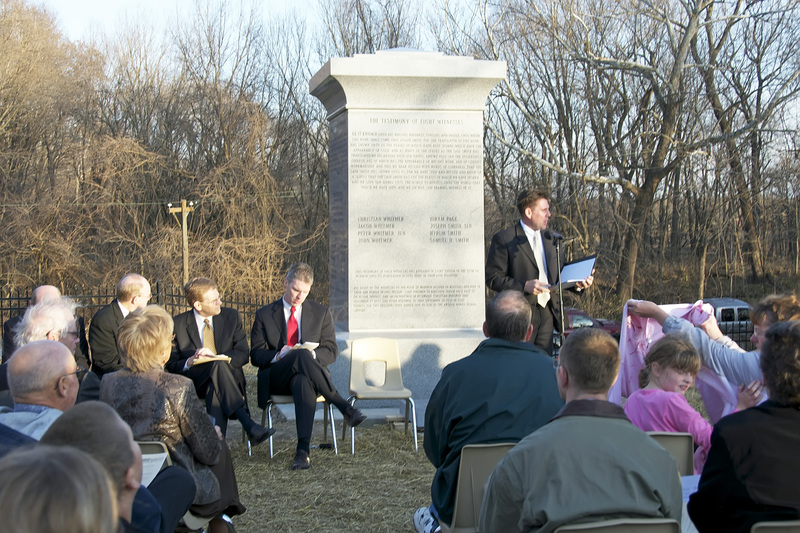 Monument to the Eight Witnesses of the Book of Mormon, Liberty, Missouri. Photo by Kenneth Mays. Situated on what was once the farm of Missourian Michael Arthur, is an impressive granite monument. 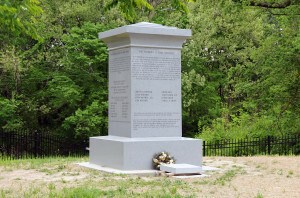 Located on Campbell Drive, a few miles southwest of downtown Liberty, Clay County, Missouri, the monument stands majestically near the graves of two of the Eight Witnesses of the Book of Mormon, Christian and Peter Whitmer. Several other. 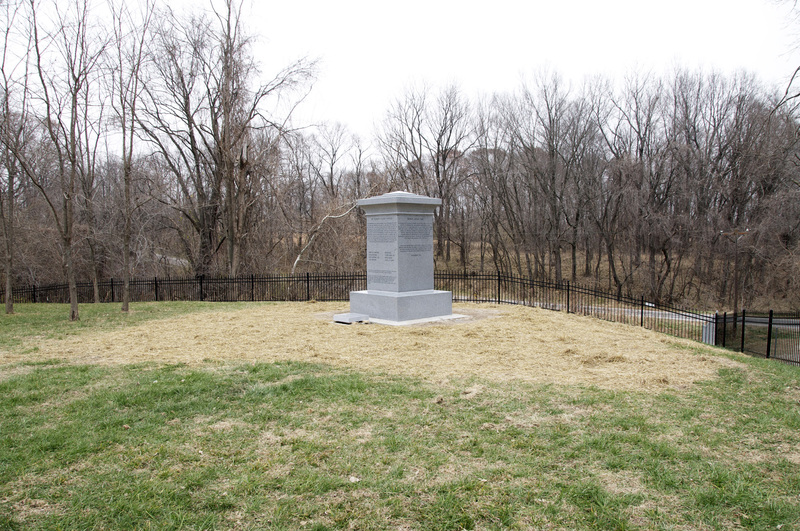 Several other of The Eight Witnesses are buried in the general vicinity at Richmond and Excelsior Springs, Missouri. 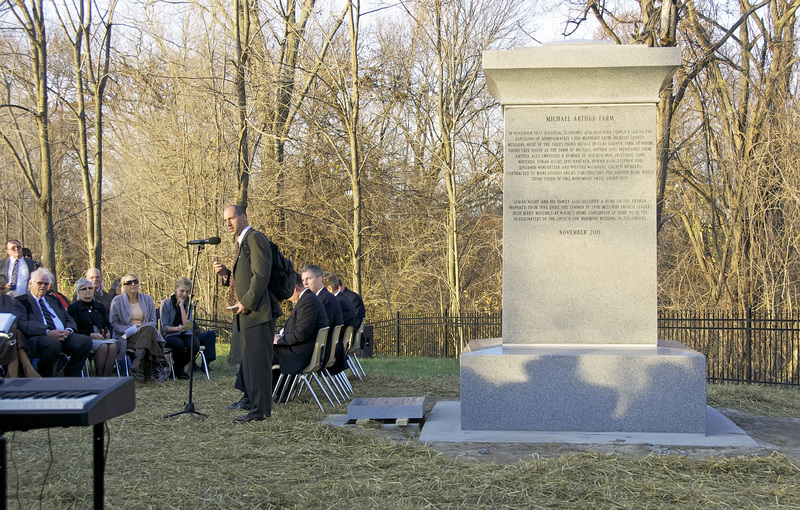 The monument honors all of the Eight Witnesses to the Book of Mormon. 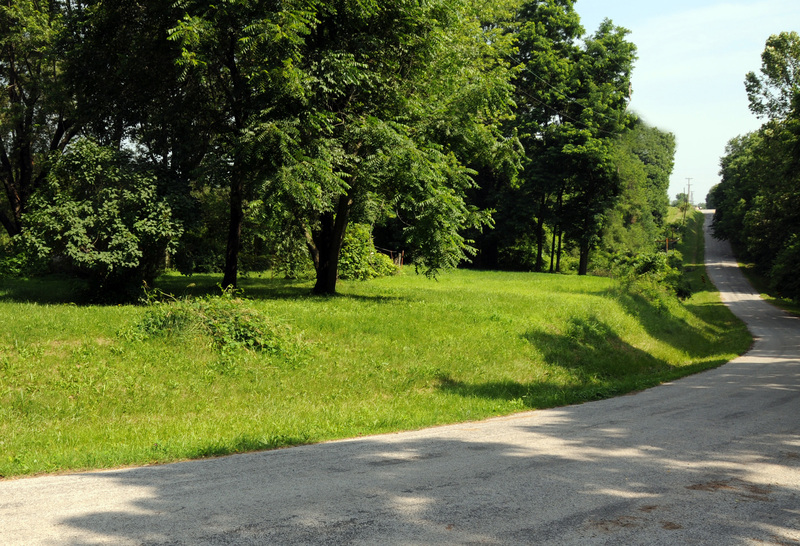 View of what was once the Michael Arthur farm, Liberty, Missouri. Photo by Kenneth Mays. 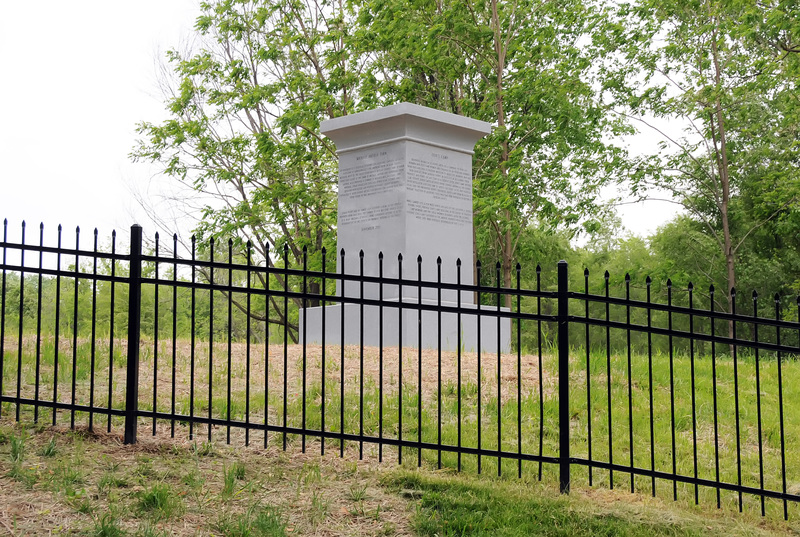 Michael Arthur purchased the 160-acre property in 1827, just a few years before the arrival of the Mormons. When they were expelled from Jackson County in November 1833, they came north to toward Liberty in Clay County and sought work in the area. Mr. Arthur was one of those who opened their hearts, homes and property to the Saints. 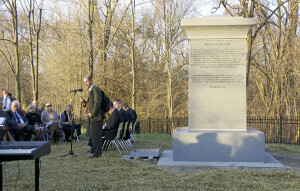 Dedicated Nov. 19, 2011 by Elder Donald D. Deshler, an Area Seventy, the monument is similar in appearance to the 100-year-old Three Witnesses Monument in Richmond, Missouri. 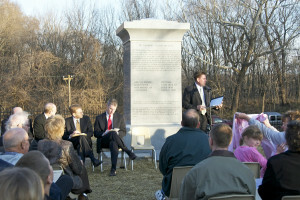 Monument to The Eight Witnesses of the Book of Mormon, Liberty, Missouri, at the time it was dedicated. Photo by Kenneth Mays. As with the Three Witnesses, the testimony of these eight men appears in each copy of the Book of Mormon, declaring that they saw and hefted the Book of Mormon plates. 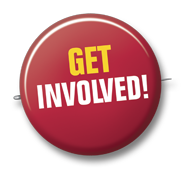 Like the Three Witnesses, none of the eight ever denied his experience, though some became disaffected from the Church. 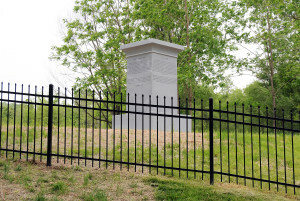 The site of the Michael Arthur farm and monument to The Eight Witnesses is located about 4 miles southwest of the center of Liberty, Missouri. Take Mill Street west to Thornton and turn left (southwest). After crossing highway 291, Thornton will become Withers Road. Follow Withers southbound until there is a forced right turn (west) on S. Liberty Parkway. Soon after, there will be the first cross street named Campbell Dr. Turn left (south) on Campbell. While following Campbell Dr., there will quickly be a small parking turnout on the right (west) side of the road. The monument will be visible there. If you come to a home where the road curves to the right, you have gone too far. Max H Parkin, in LaMar Berrett, ed., Sacred Places, vol. 4, 172-180. R. Scott Lloyd, LDS Church News, published Saturday, Nov. 26, 2011.